Uncharted territory: Could Rick Scott suspend the Broward sheriff? Scott has only suspended two sheriffs in his time as governor. Both were accused of committing crimes. In his eight years as governor, Rick Scott has never dealt with a situation like this. 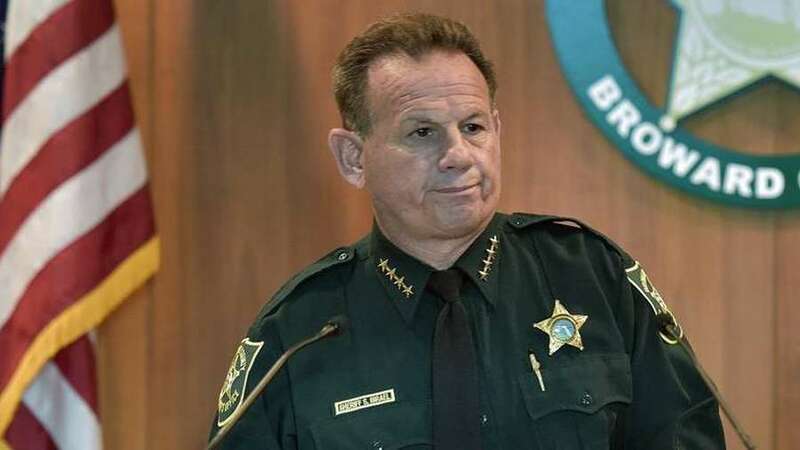 Dozens of Republican lawmakers have called for Scott to suspend Broward County Sheriff Scott Israel in the wake of reports about sheriff's office's flawed response to the Feb. 14 Parkland school shooting. But Scott has never suspended such a high-profile Florida official for non-criminal acts. According to a Times analysis of Scott's executive orders, Florida's Republican governor has suspended at least 40 officers of the state. Sheriffs represented just two of those suspensions. And both of the sheriffs were accused of committing crimes at the time of their suspensions. As of now, Israel, a Democrat, is not. Under the Florida Constitution, the governor has the power to suspend any Florida official not subject to impeachment. Once suspended, the state Senate may permanently remove an official from office — or reinstate him or her. The governor can suspend officials for "malfeasance, misfeasance, neglect of duty, drunkenness, incompetence, permanent inability to perform official duties, or commission of a felony." In his two terms, Scott has suspended officials from nearly every level of local government. (The governor has also suspended dozens of notaries public.) 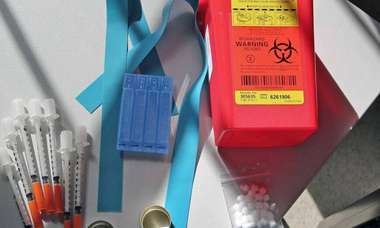 In the vast majority of cases, suspended officials have been accused of crimes. Just five of Scott's 40 suspensions cited non-criminal reasons like malfeasance or neglect of duty as the primary justification for the action. Just two of those cases involved officials accused of no criminal activities whatsoever. In 2016, Scott suspended David Di Pietro and Darryl Wright, members of the seven-person North Broward Hospital District board, for "malfeasance." A judge later nullified the executive order that suspended Di Pietro, ruling that Di Pietro's conduct as Scott described it did not rise to the level of malfeasance. After being reinstated, Di Pietro promptly quit. Wright did not challenge his suspension. Gov. Scott has never removed a Florida sheriff for malfeasance, misfeasance, neglect of duty [or] incompetence — the standards House republicans used to justify calling for Israel's ouster Sunday. In 2013, Scott suspended Liberty County Sheriff Nick Finch after Finch was charged with official misconduct and falsifying public records. Finch testified at the time that he freed a man who was illegally carrying a firearm without a permit because he had a duty to uphold the Second Amendment. When a jury acquitted Finch of the charges, Scott rescinded his suspension. Scott also suspended Marion County Sheriff Chris Blair in 2016 following Blair's felony indictment on two counts of perjury. 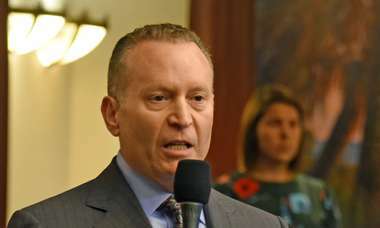 When asked whether the governor was considering suspending Israel, a Scott spokeswoman redirected the Times to a statement regarding FDLE's investigation into the Parkland response. 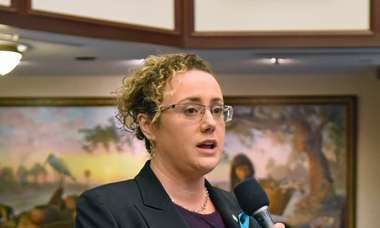 As long as Scott provides evidence that shows Israel's conduct rose to the Florida legal definition of malfeasance, misfeasance, neglect of duty or incompetence, the governor would have legal standing to suspend Israel. Whether such evidence exists remains to be seen. We're in uncharted territory.